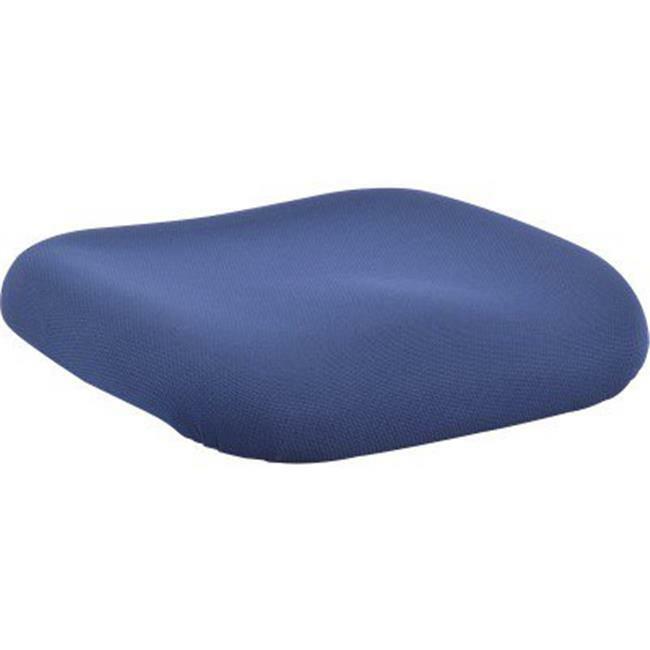 Fabric features a padded design for comfortable support through extended periods of seating. Easy-to-use design allows quick, simple installation. Seat is designed for compatible lorell high-back and mid-back chair frames.